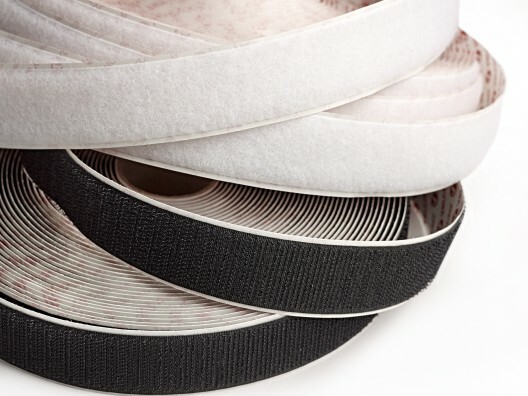 PT Winchester are an official premium distributor of VELCRO® Brand products who are worlwide leaders in fastening systems and offer a wide range of solutions from standard hook and loop to complete finished products. 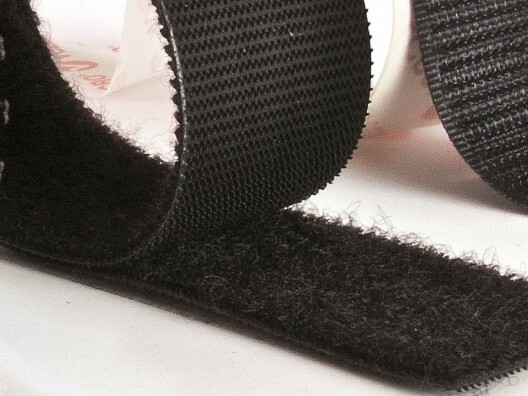 We offer only the standard VELCRO® Brand products here on our website, however we have access to the entire VELCRO® Brand range of solutions. 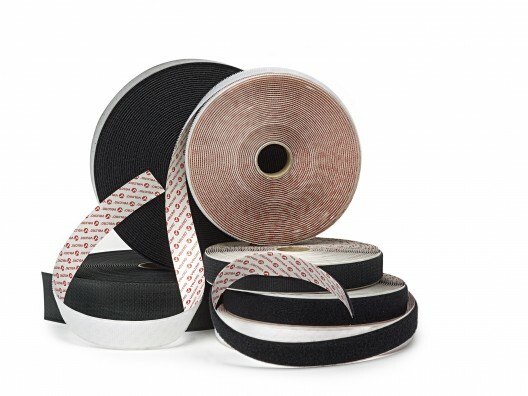 If you have a specific requirement please feel free to call and discuss with us as there will more than likely be a VELCRO® Brand solution to suit your application.